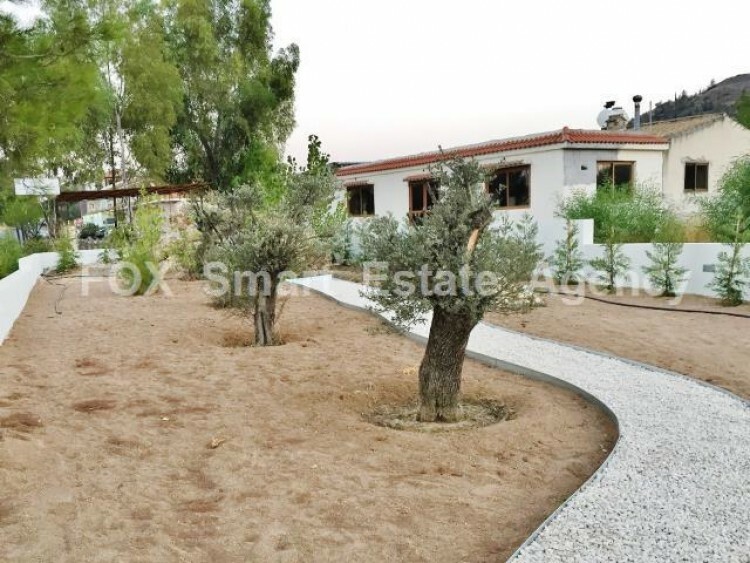 For sale 400 sq.m. 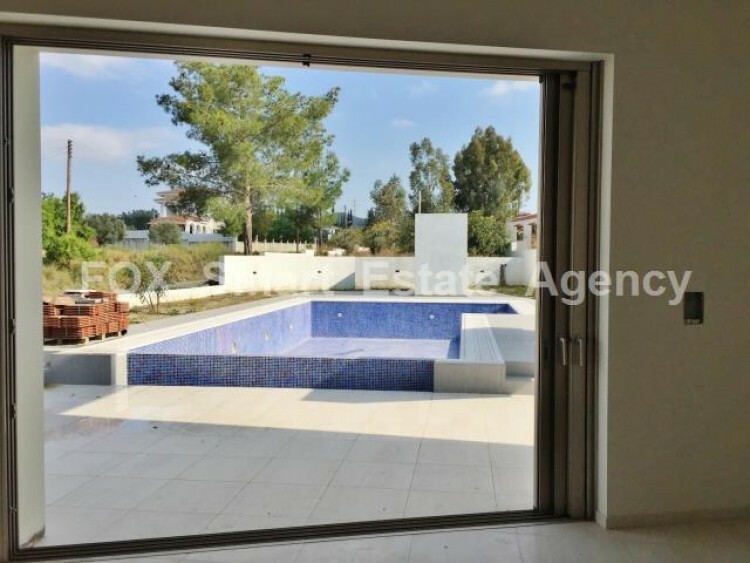 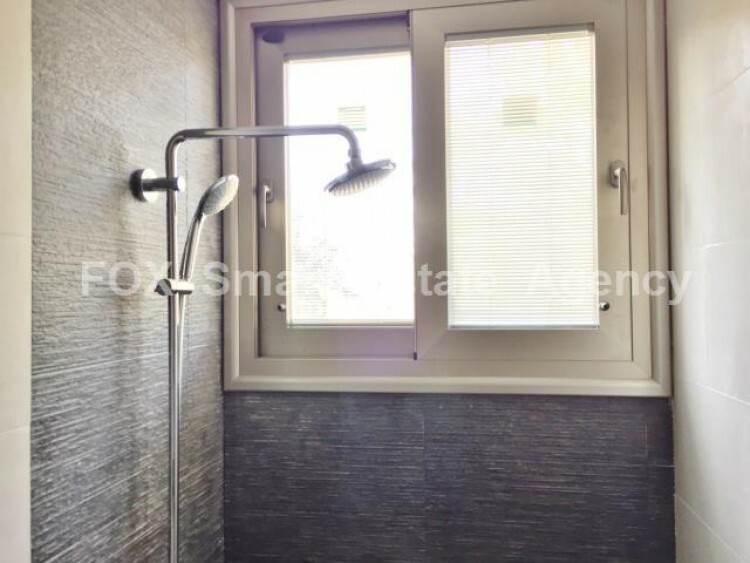 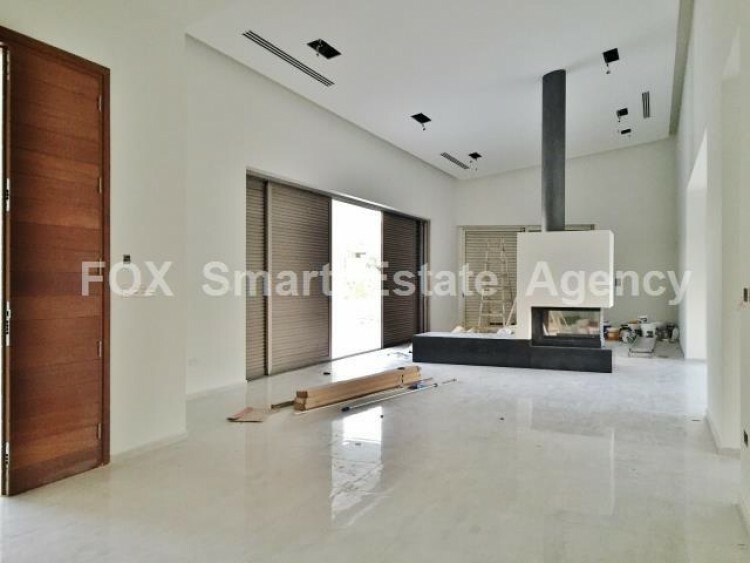 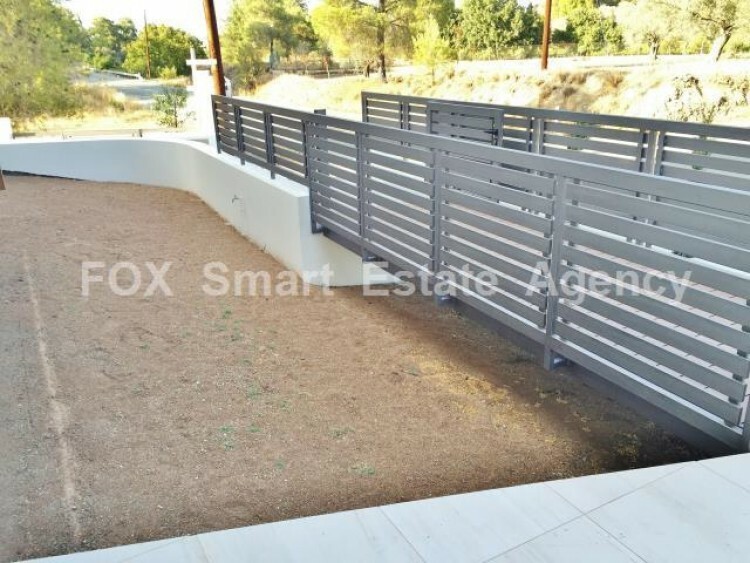 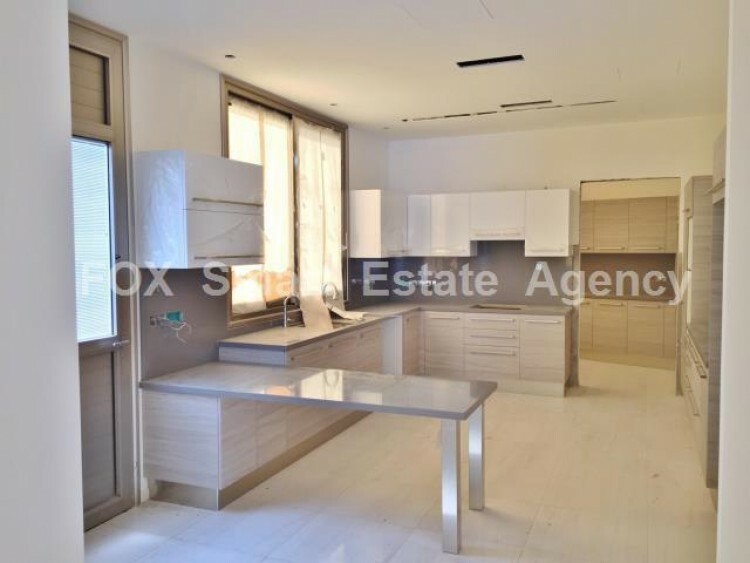 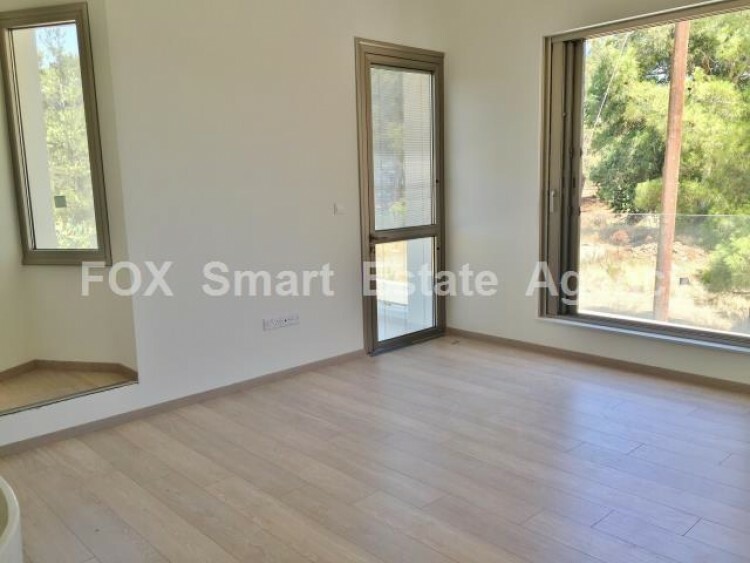 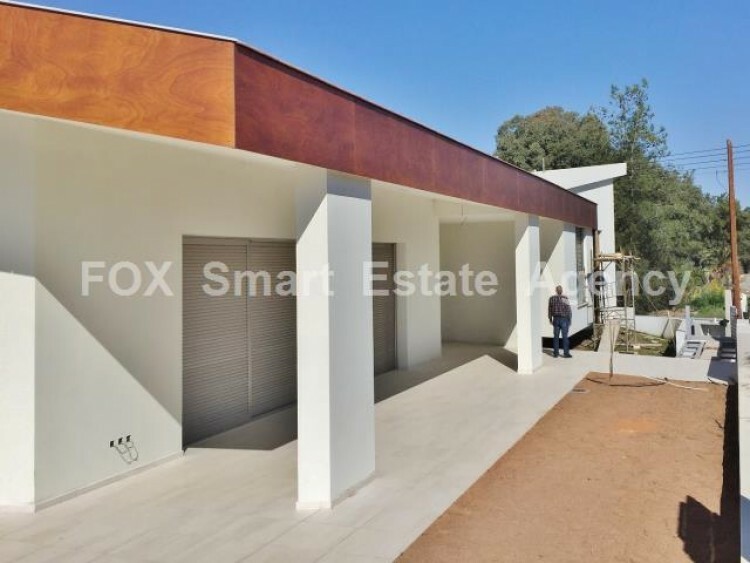 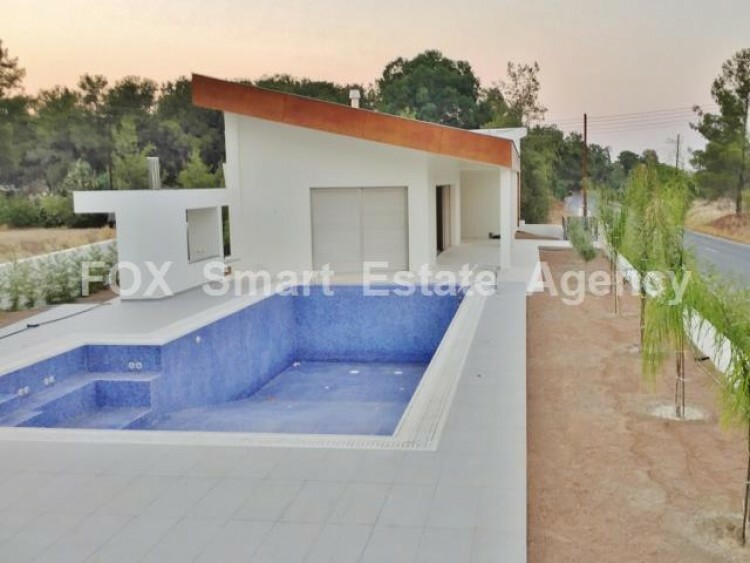 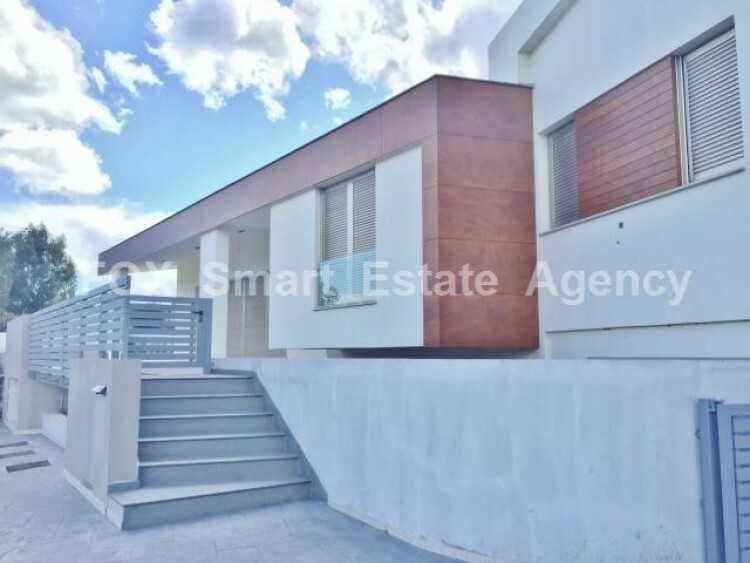 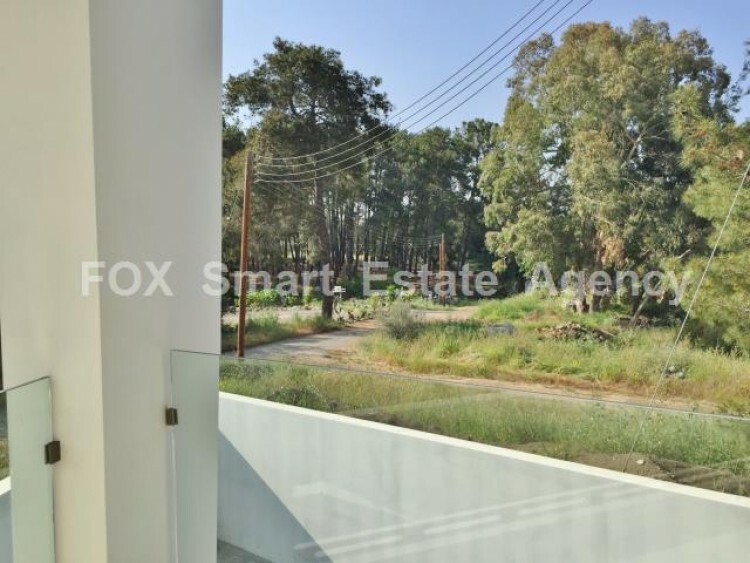 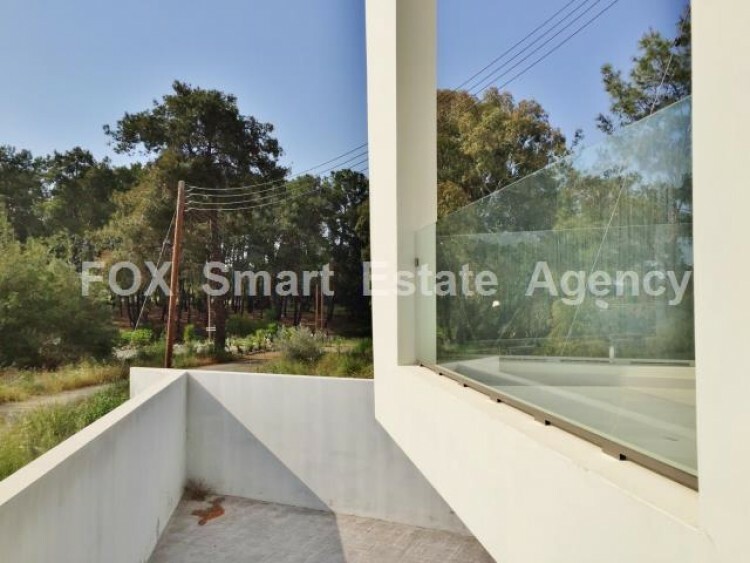 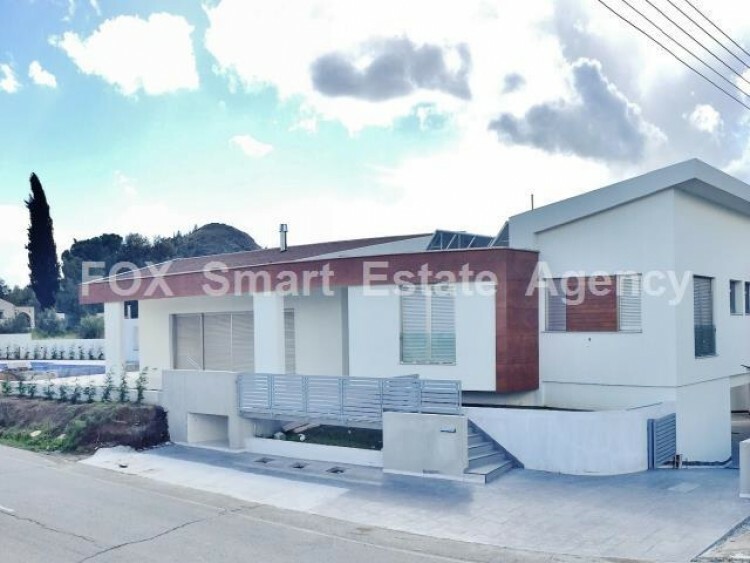 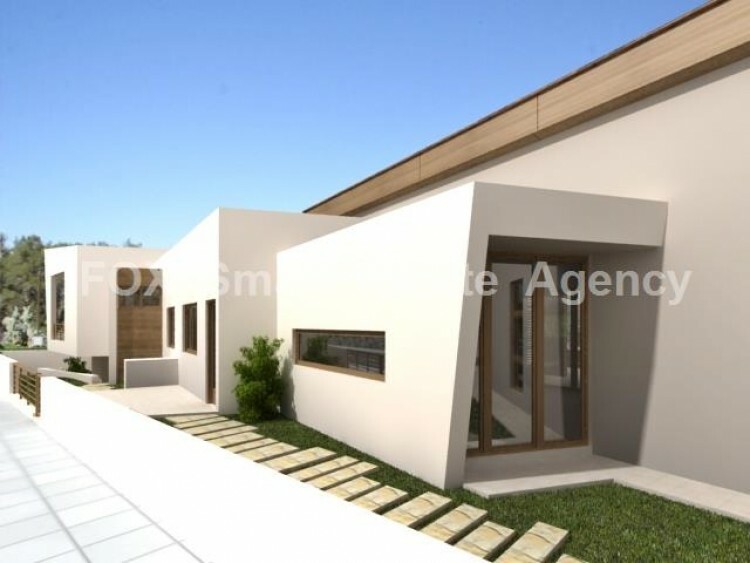 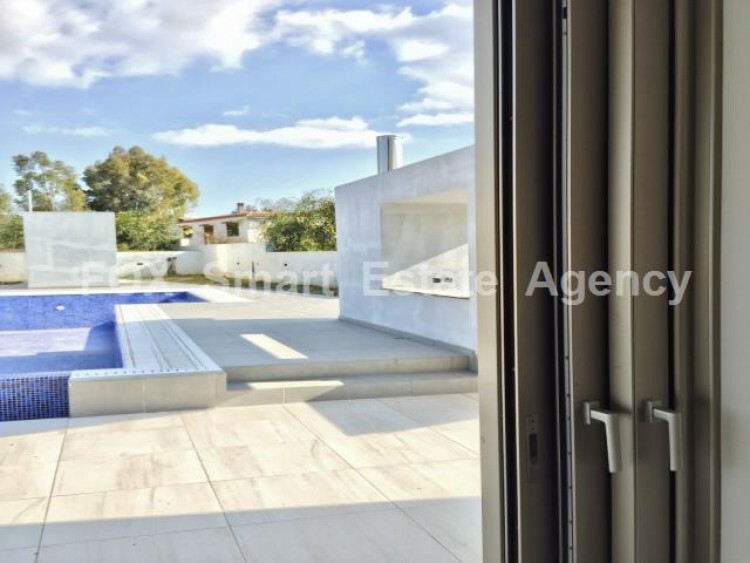 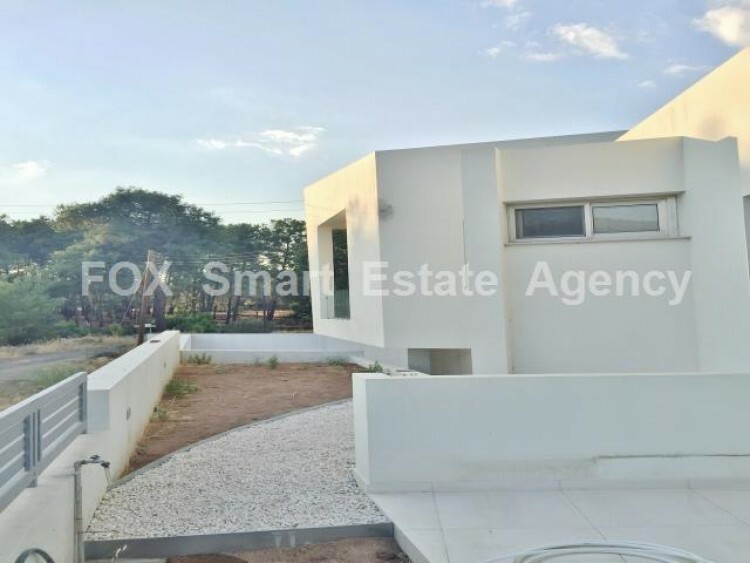 villa with swimming pool and forest view lay&apos; s in a plot of 1674 sq.m just 15 minutes highway drive to Nicosia or to the airport of Larnaca. 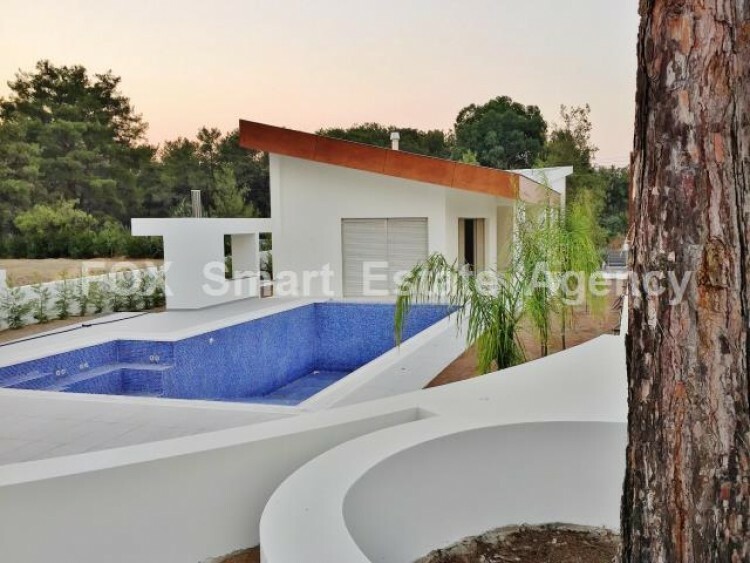 This villa has immediate access to the highway, hidden with Forest trees and has separated plot title deeds, brand new 2017 villa. 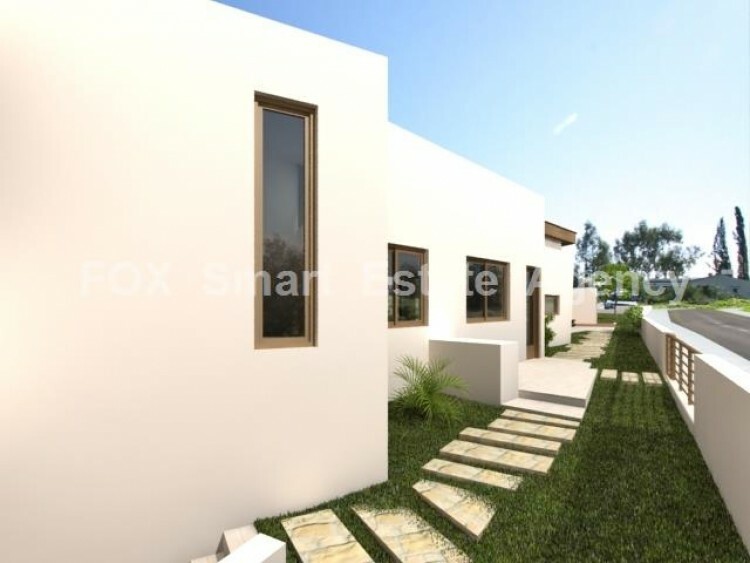 Builded with luxury and modern technologies and meterials the Villa is building energy class category B and is ready to move in. 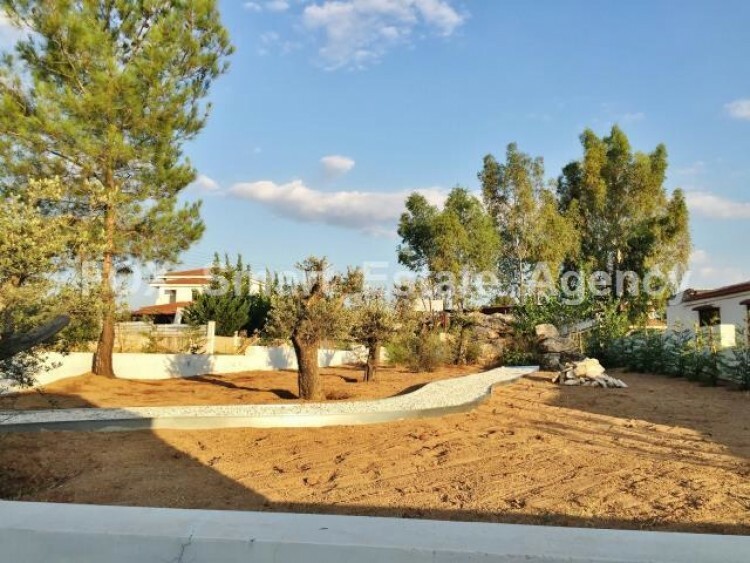 The Villa will be delivered with a ready and matured garden with grass and automatic irrigation system. 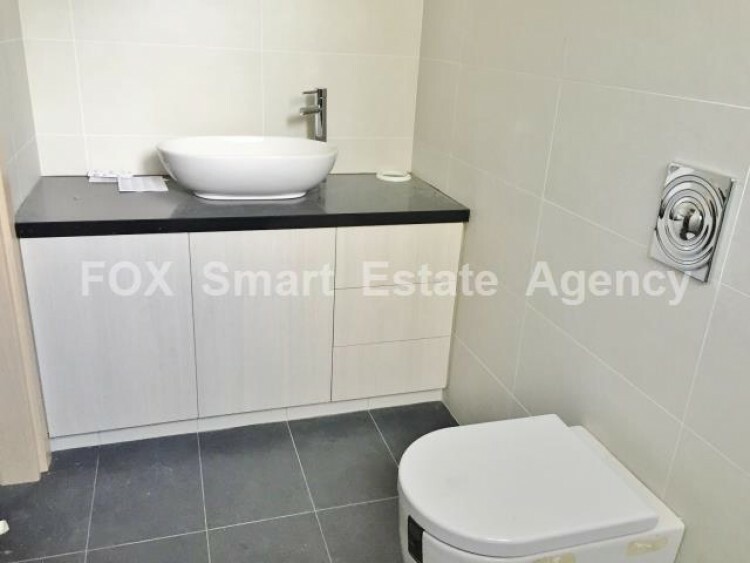 The master bedroom has a walk in wardrobe and En-suite. 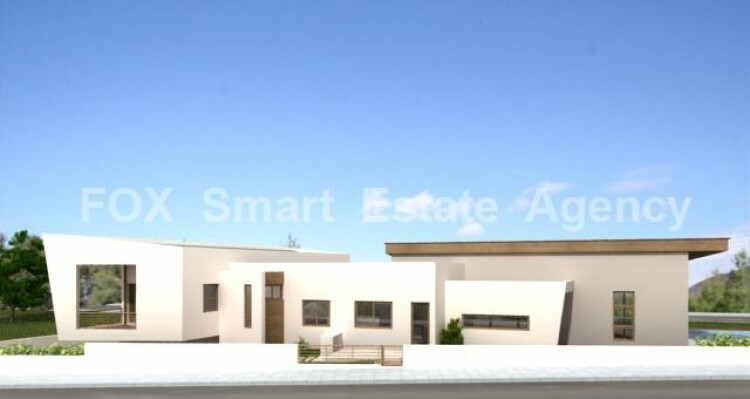 All 5 bedrooms have ensuite, central heating and a/c. 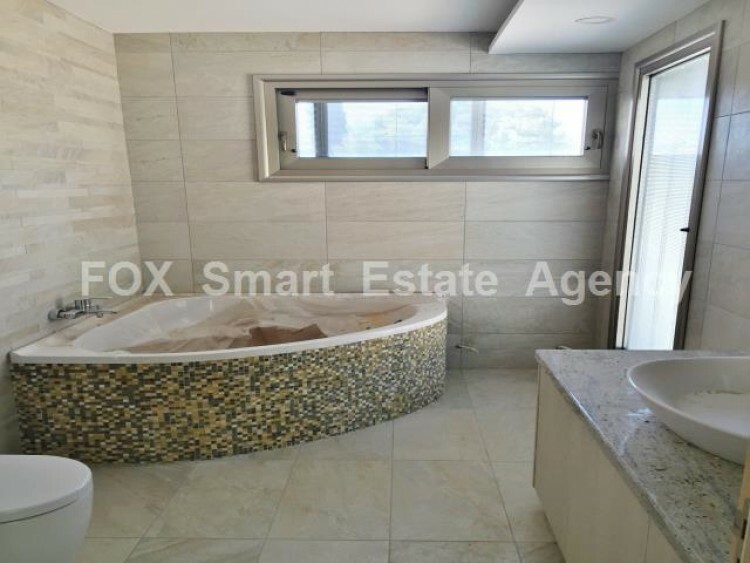 The swiming pool outside comes with a jacuzzi within the pool, a shower outside, wc outside, barbeque area and finally the pool can be heated with solar energy and it is designed to be overflowted. 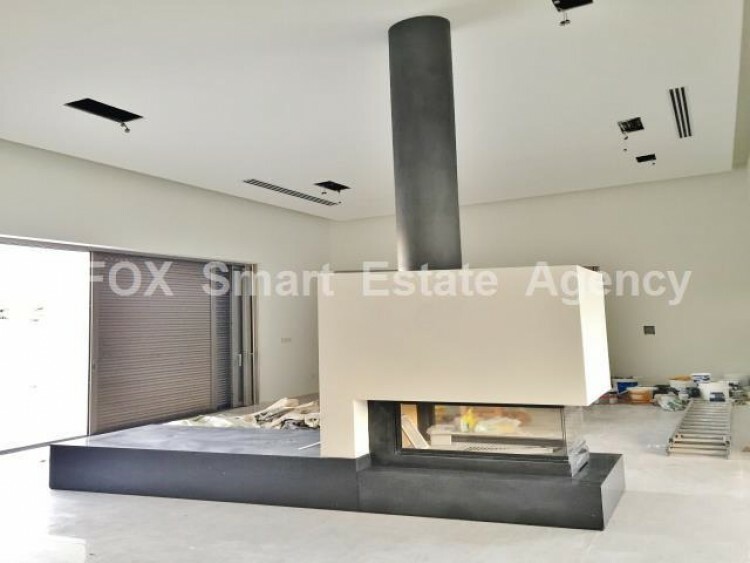 The fireplace works in 3 way by heating water, central heating and the living room. 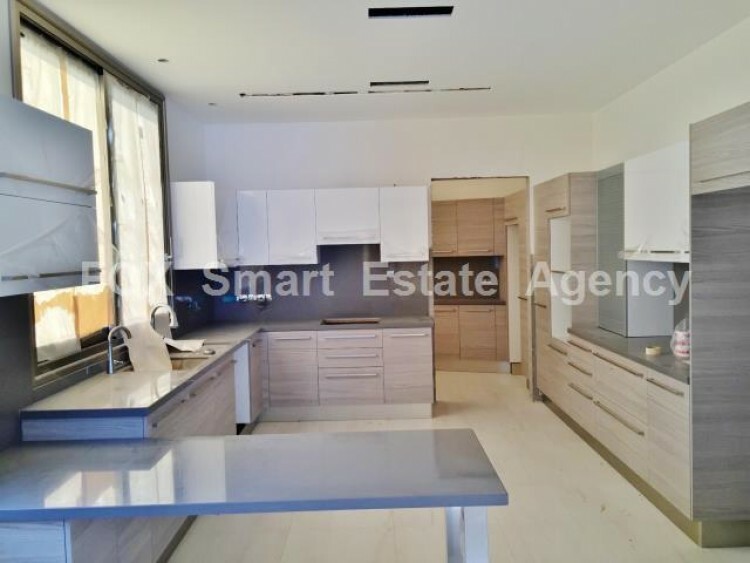 The modern kitchen includes Granite kitchen countertops and brand new electrical appliances, fully equipped. 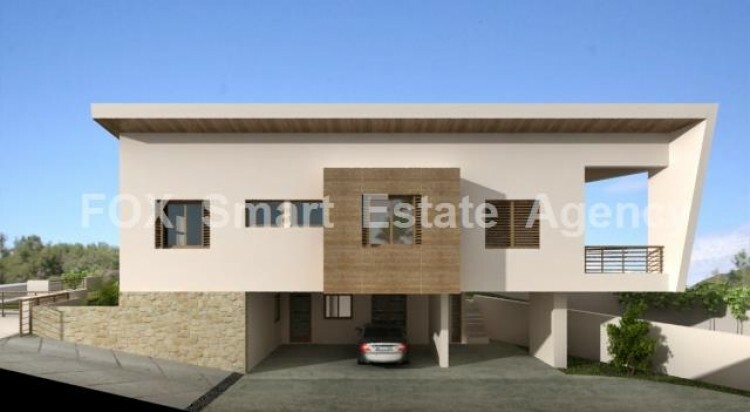 At the basement offers an extra area with a living area and storage rooms along with covered parking space for 4 cars and another uncovered parking space for another 4 cars inside main gate. 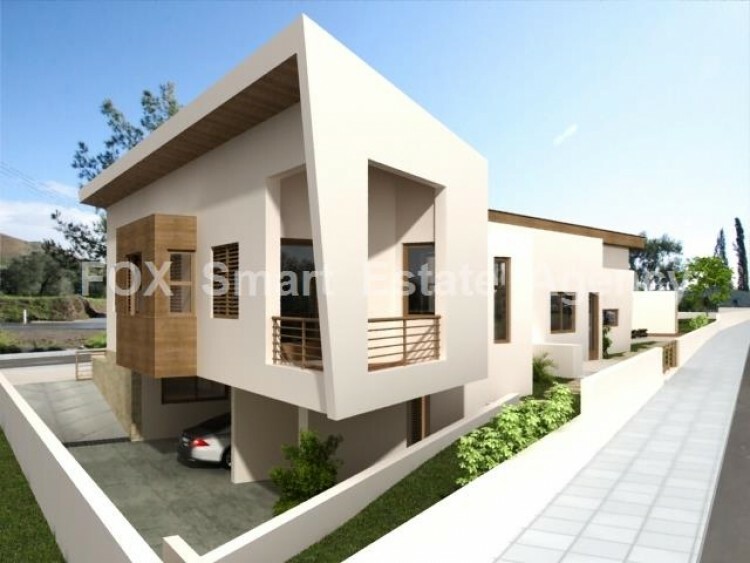 Must be seen to evaluate and to appreciate benefits for a quality living and lifestyle.